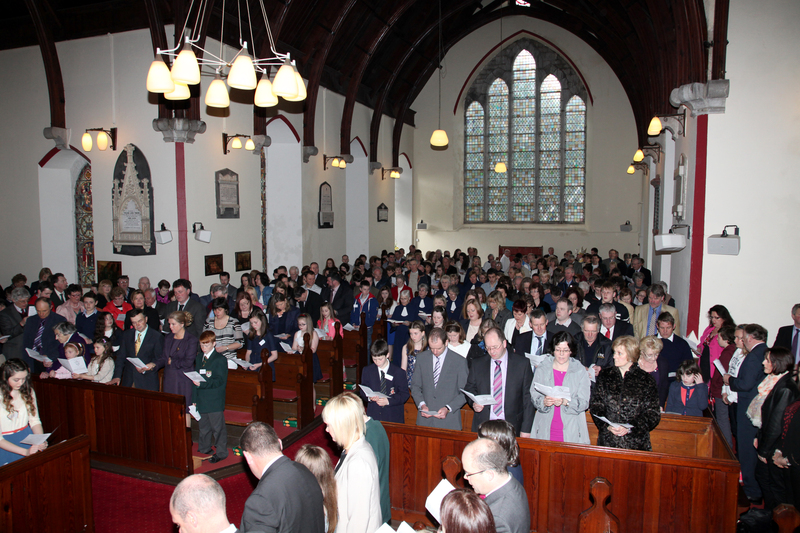 St Luke’s Church, Douglas, Cork was full on Sunday 14th April for the first in the Easter season of Confirmations presided over by the Bishop. Eighteen young people from Douglas, Frankfield, Blackrock and Marmullane (Passage West) were confirmed. This entry was posted in Bishop, Church Services, Confirmation, Diocese, Parish News. Bookmark the permalink.